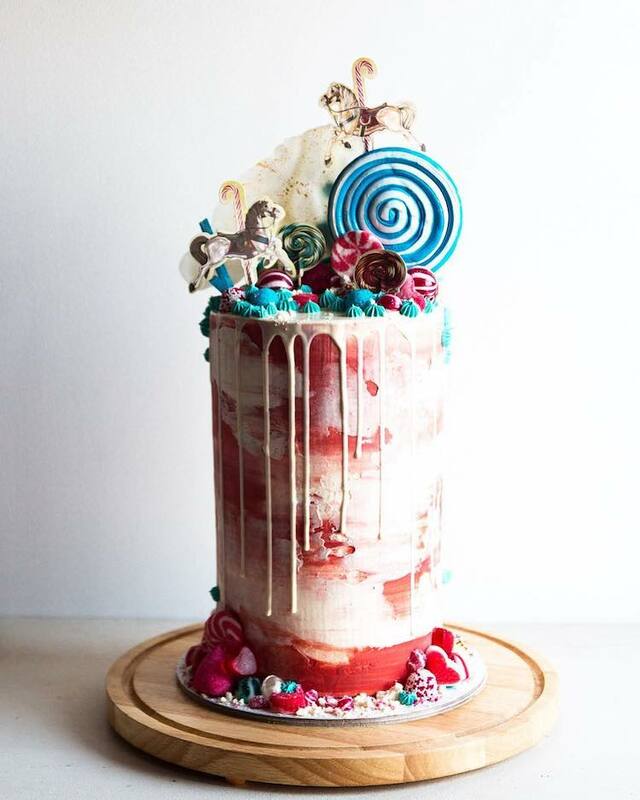 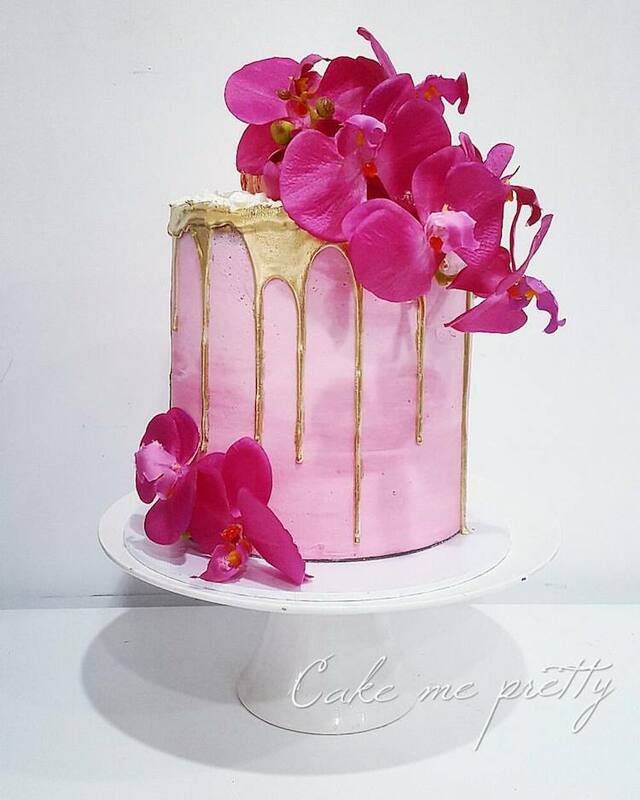 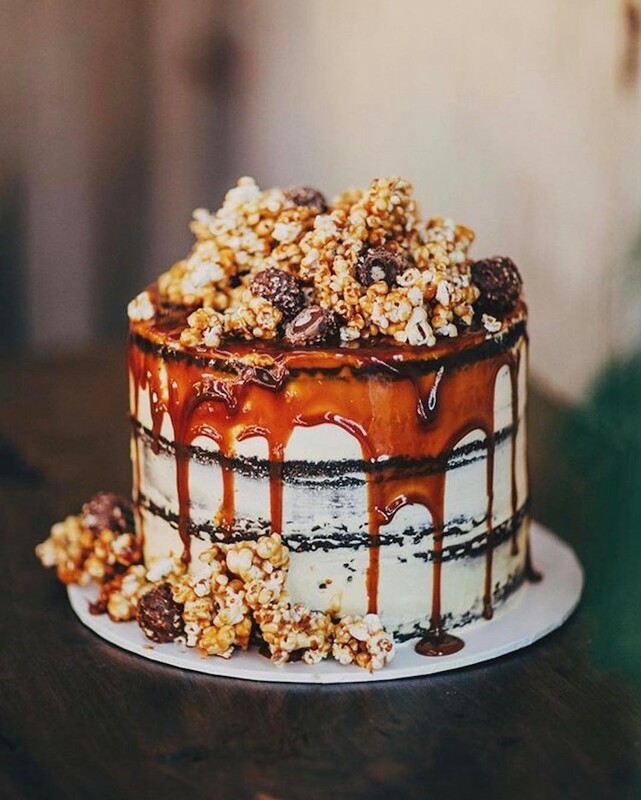 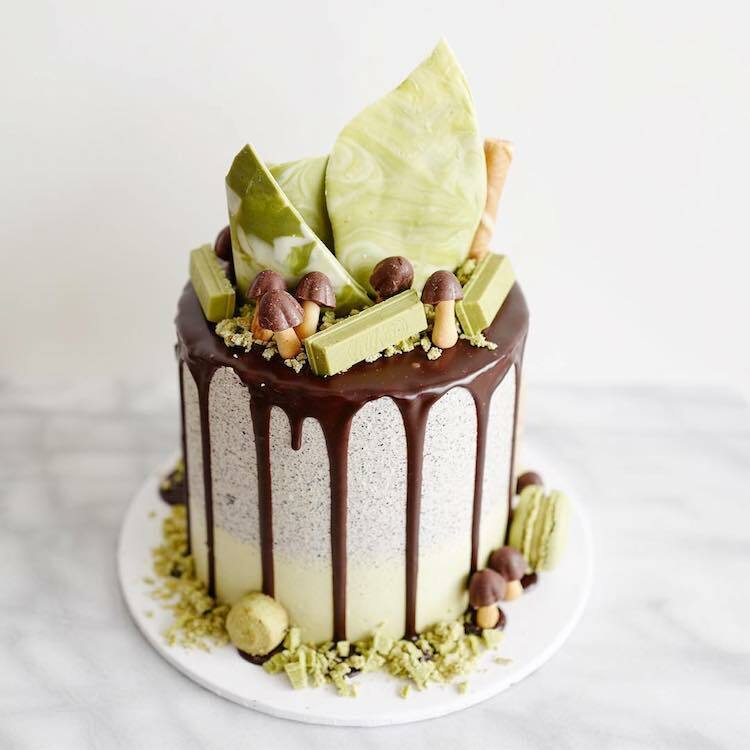 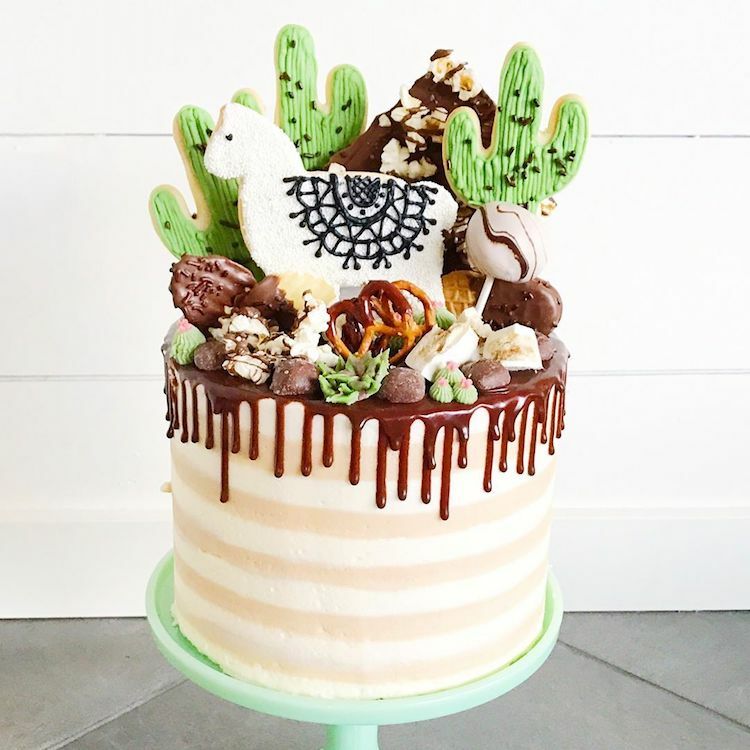 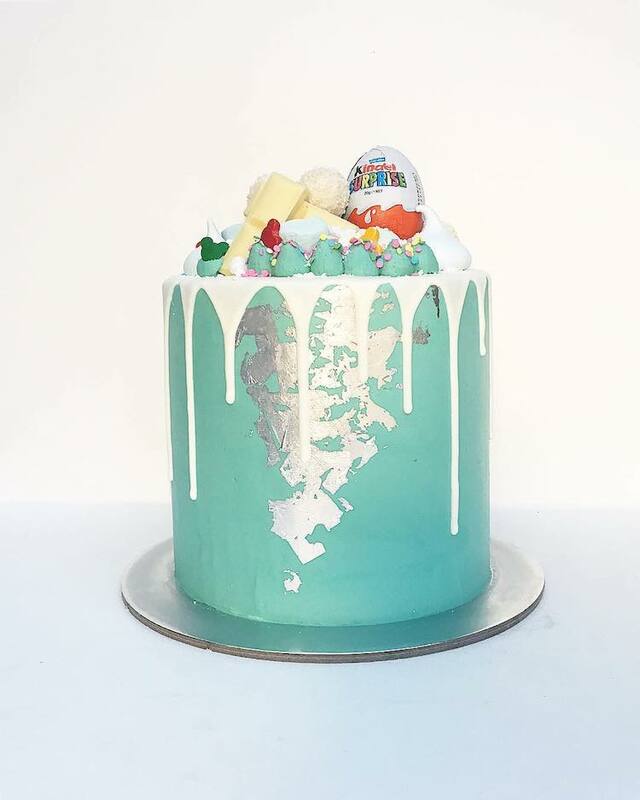 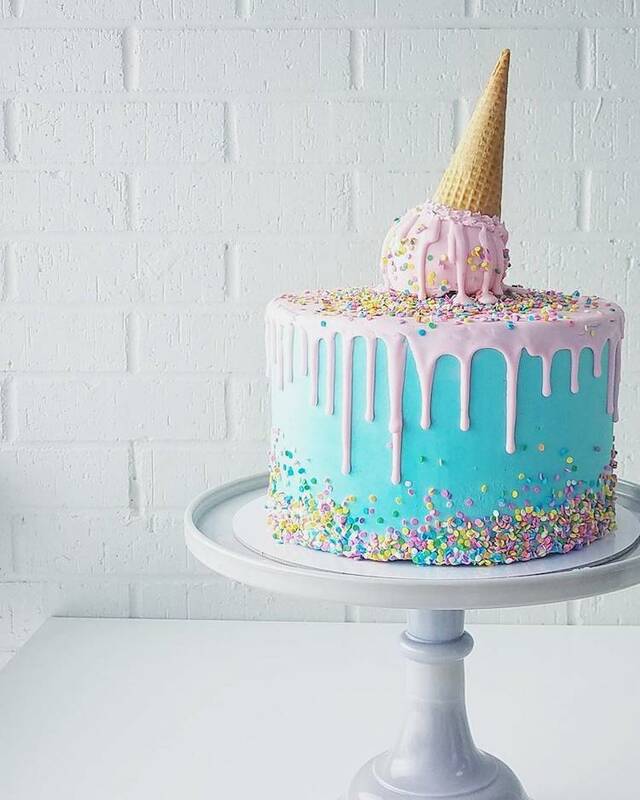 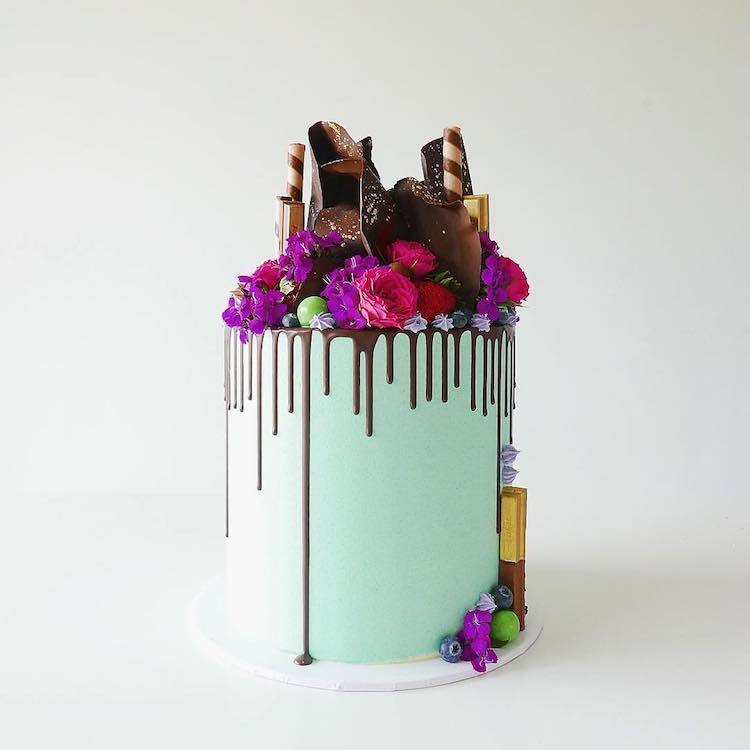 One of the latest (and tastiest) crazes to hit the dessert world is the drip cake. 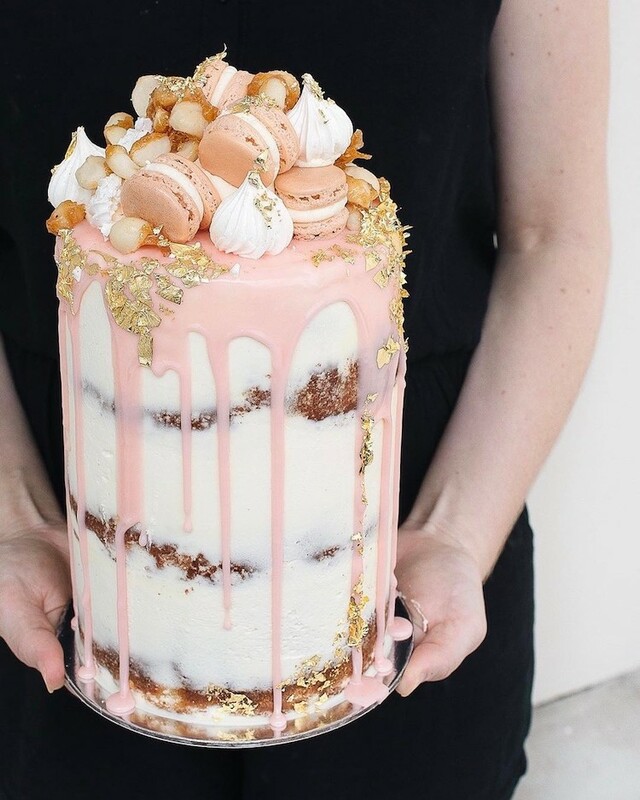 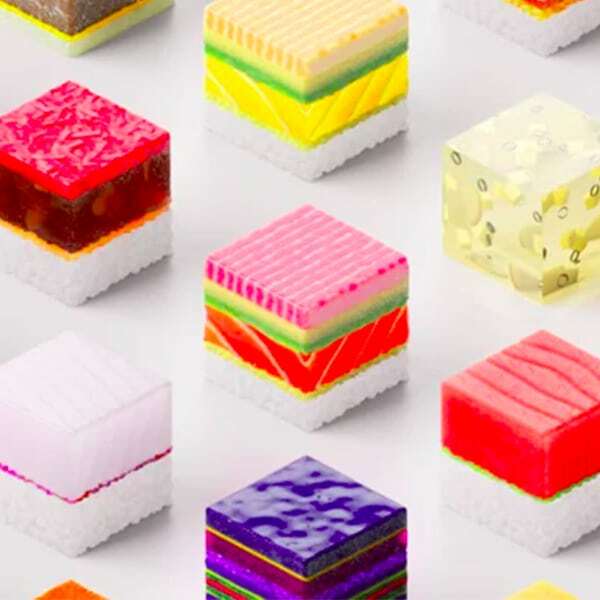 Though this might sound needlessly messy, the effect is totally worth it—these confections are a stunning sight. 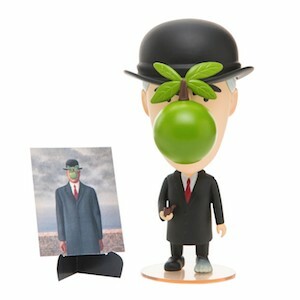 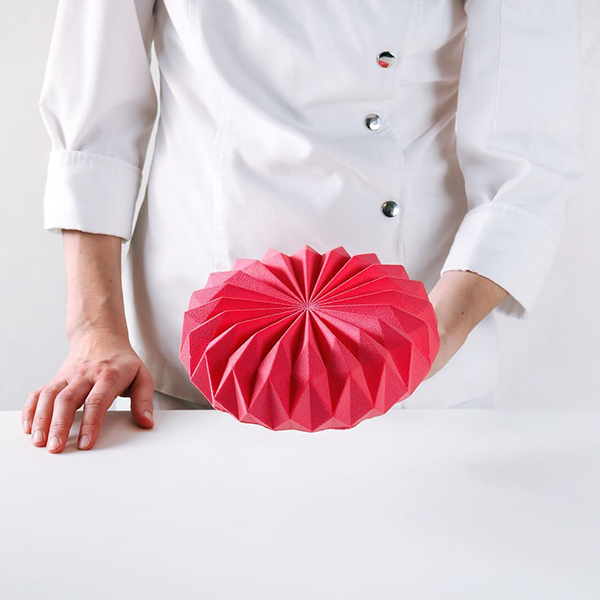 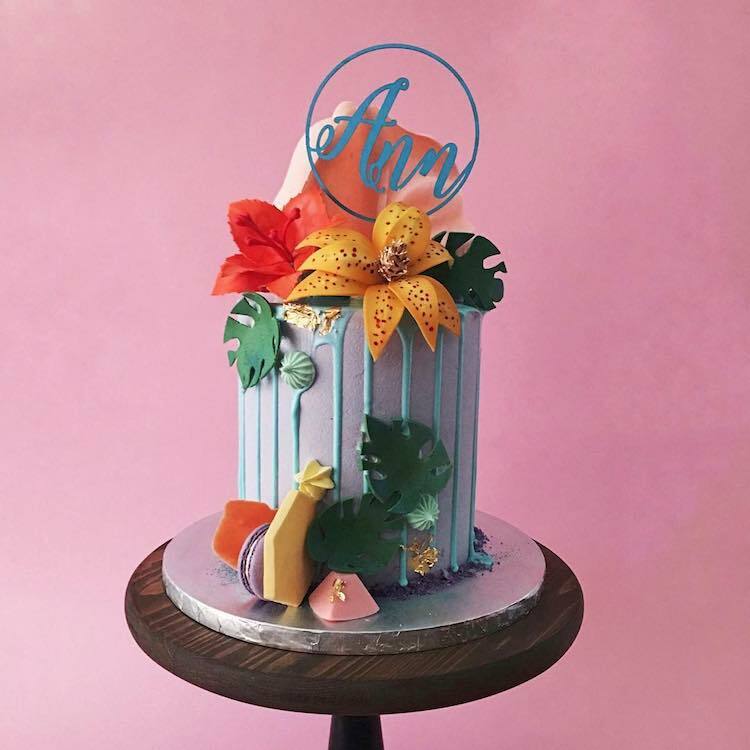 The avant garde creations feature a sweet glaze that runs over top of a flattened circular cake and down its side. 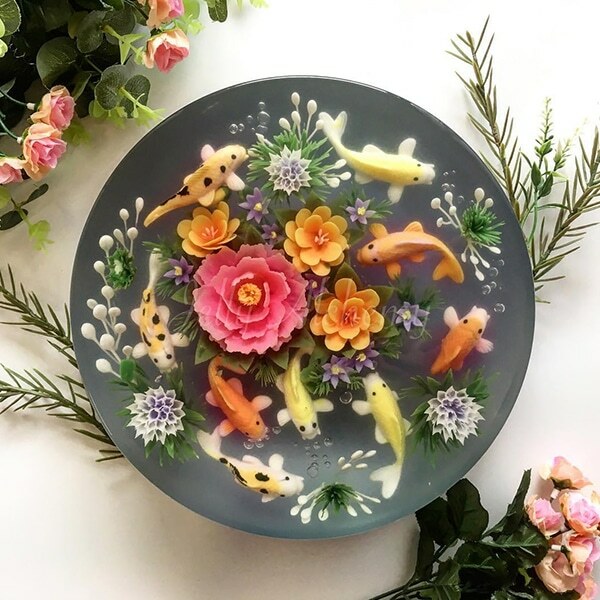 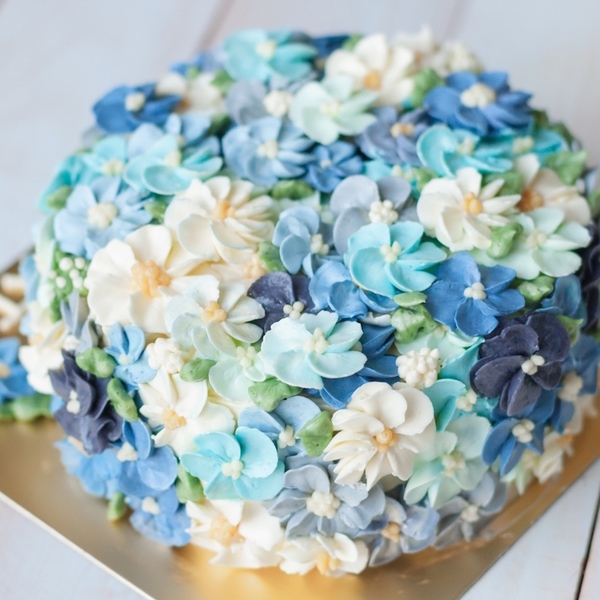 Often, this edible gloss is accompanied by buttercream flowers, macarons, or luscious fruits. 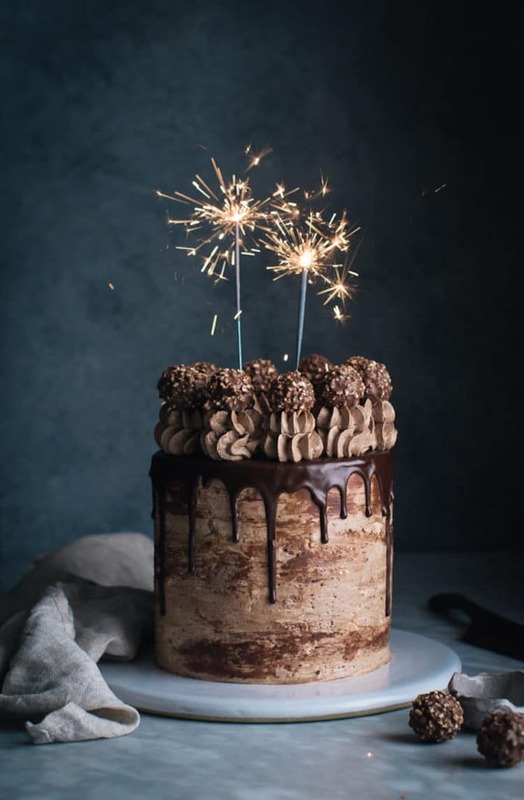 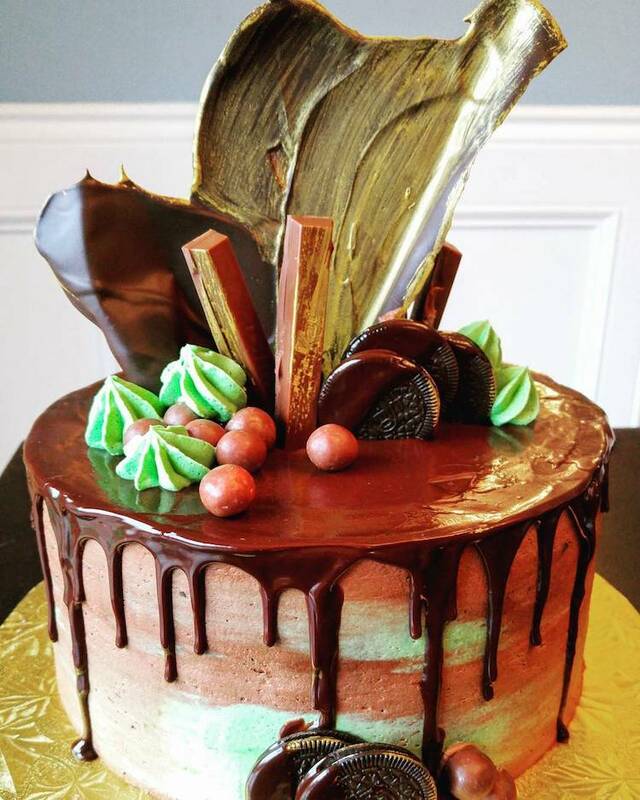 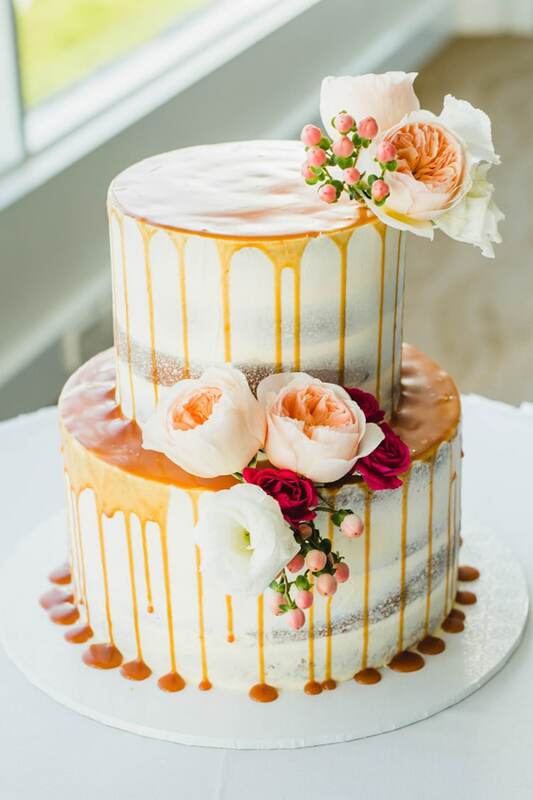 A drip cake offers ample opportunity for dessert decoration. 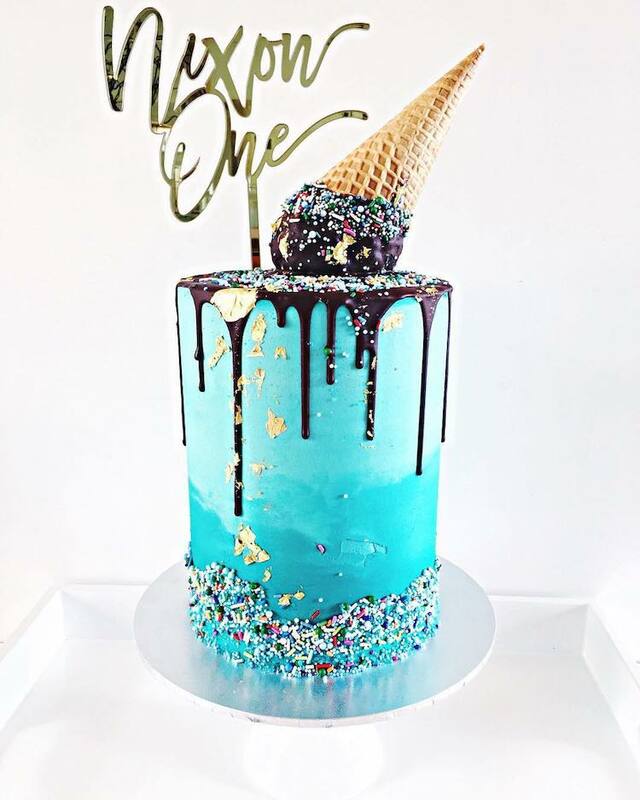 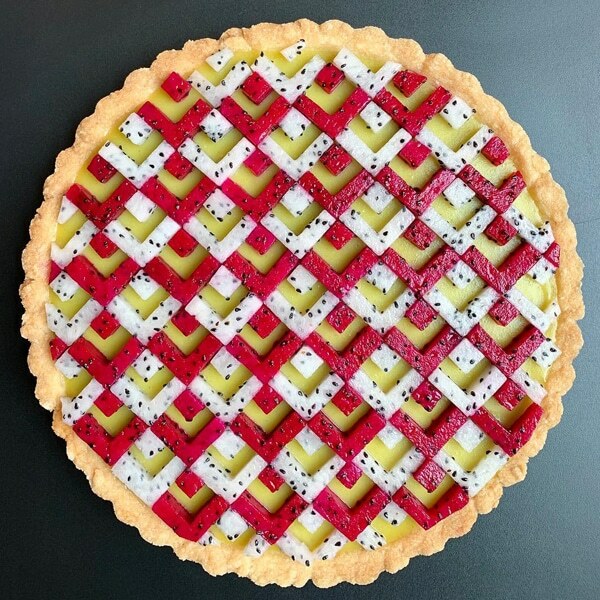 One popular execution is playful, too, and it creates the illusion than an ice cream cone is melting; like somehow, it’s haphazardly drizzled over the edge. 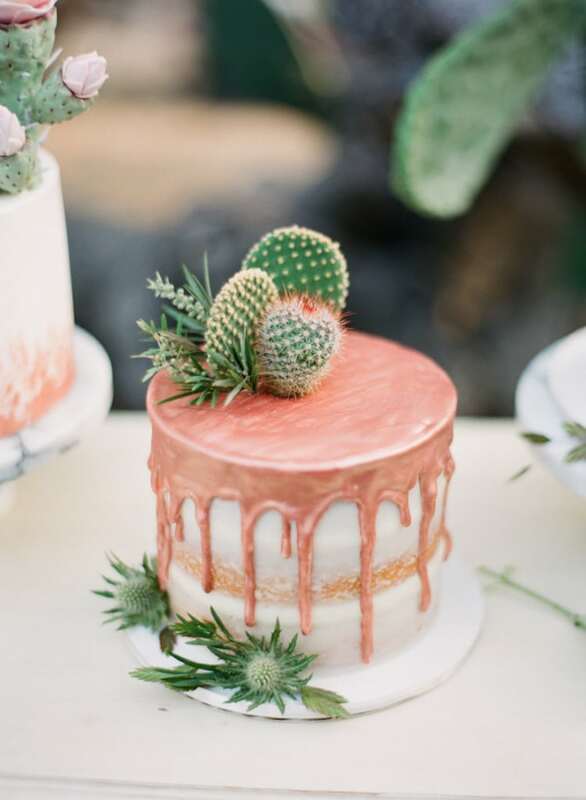 Other cakes take a more serious approach—particularly for weddings. 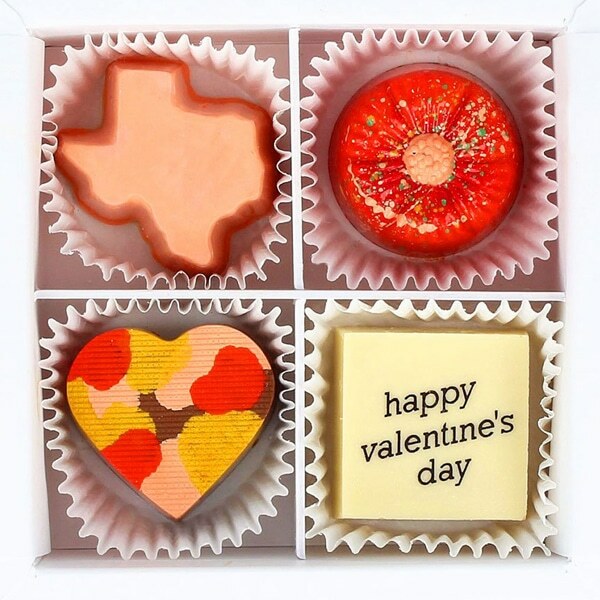 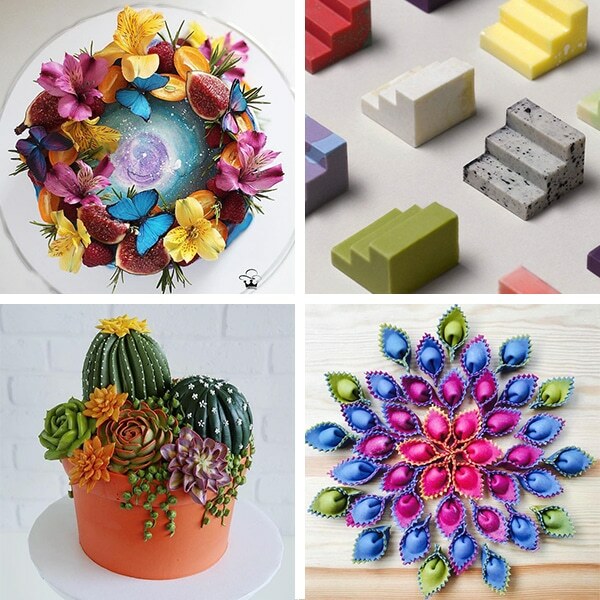 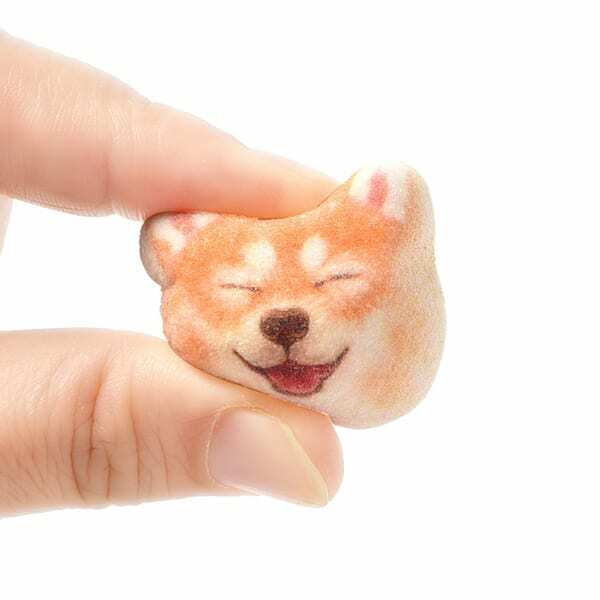 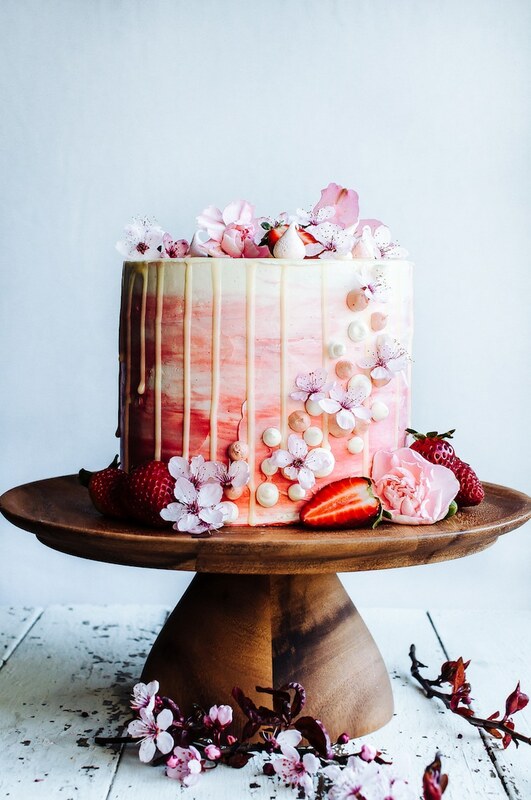 In these instances, bakers use the dripping as a base for layering beautiful flowers, candies, and cookies on top. 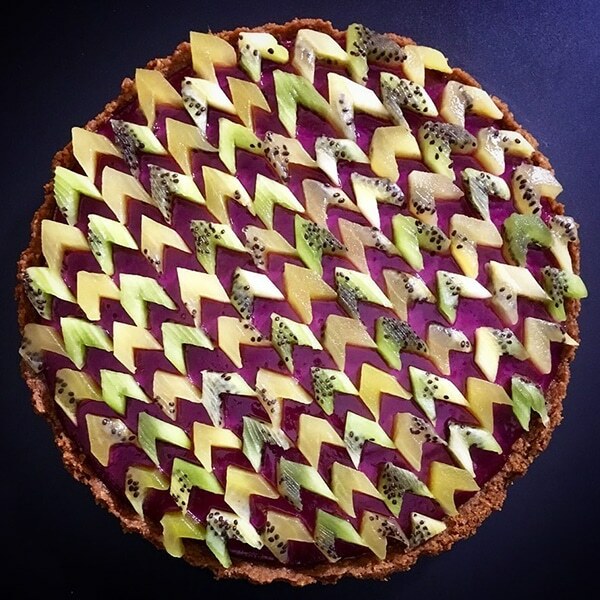 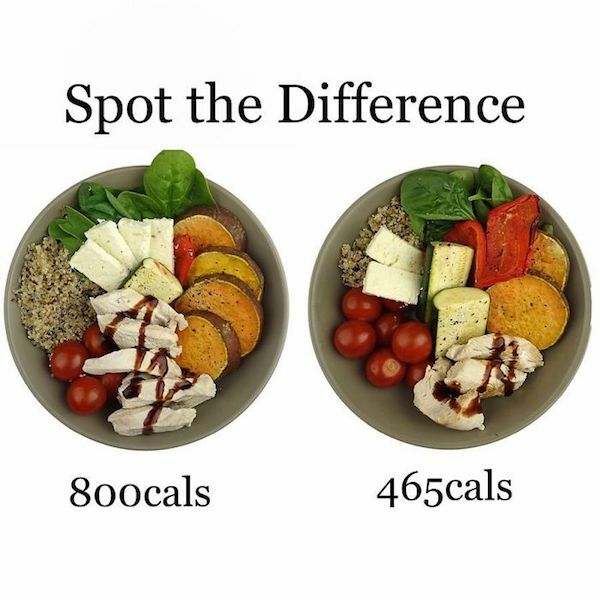 When it’s done, the dessert looks like a modern sculpture. 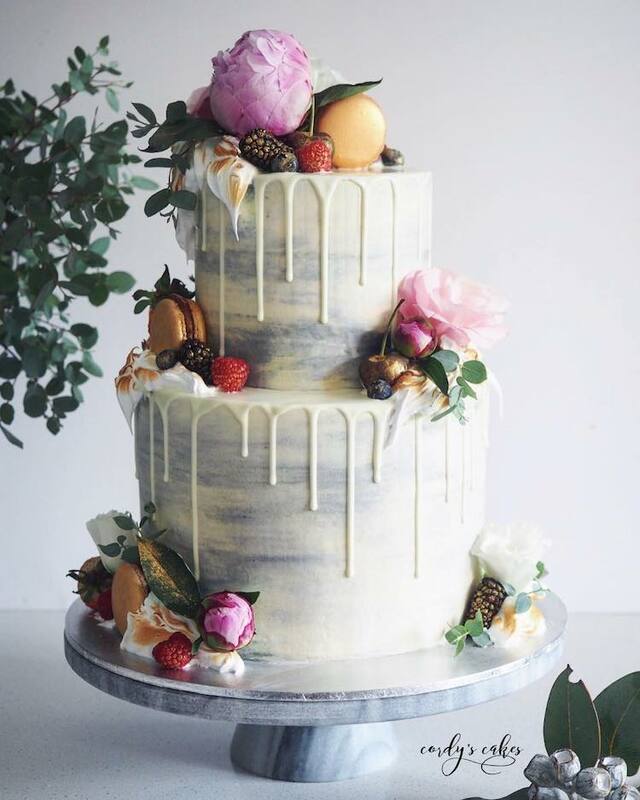 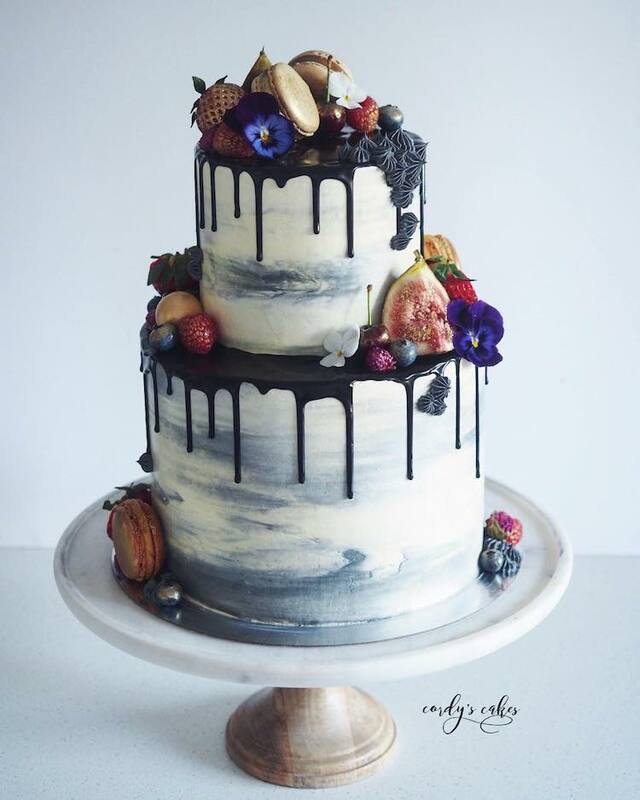 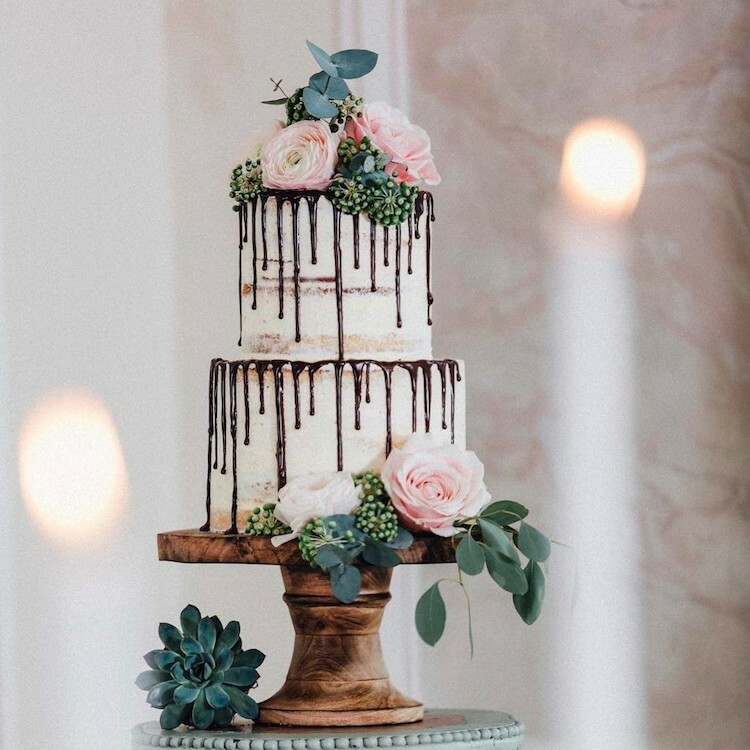 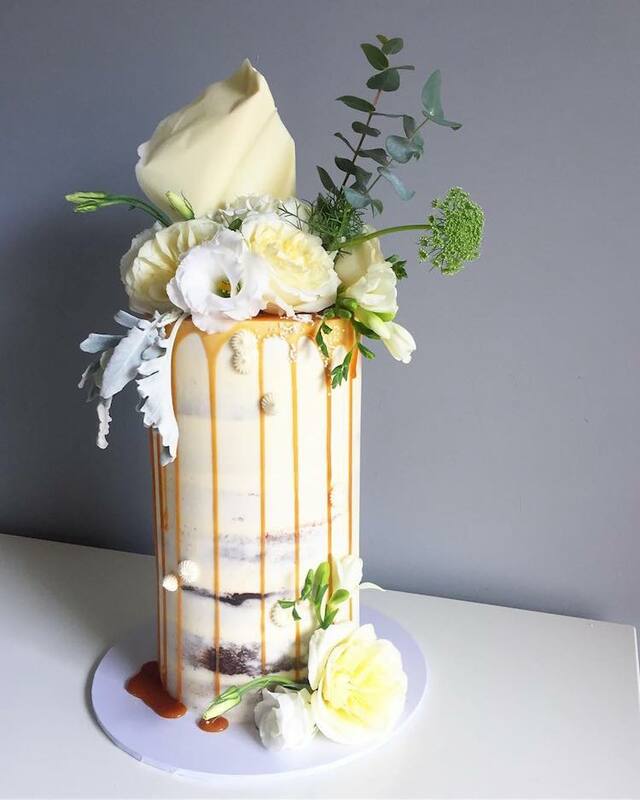 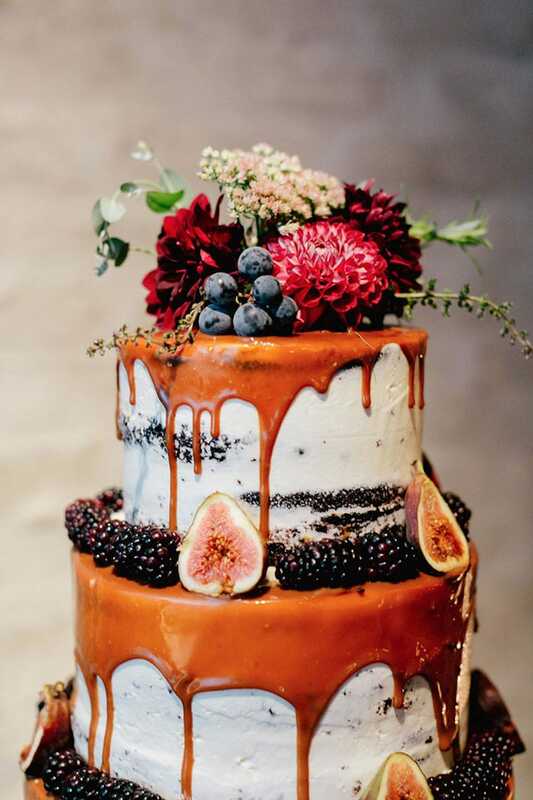 It’s no wonder that Pinterest identified drip cakes as one of the top trends for 2017 weddings. 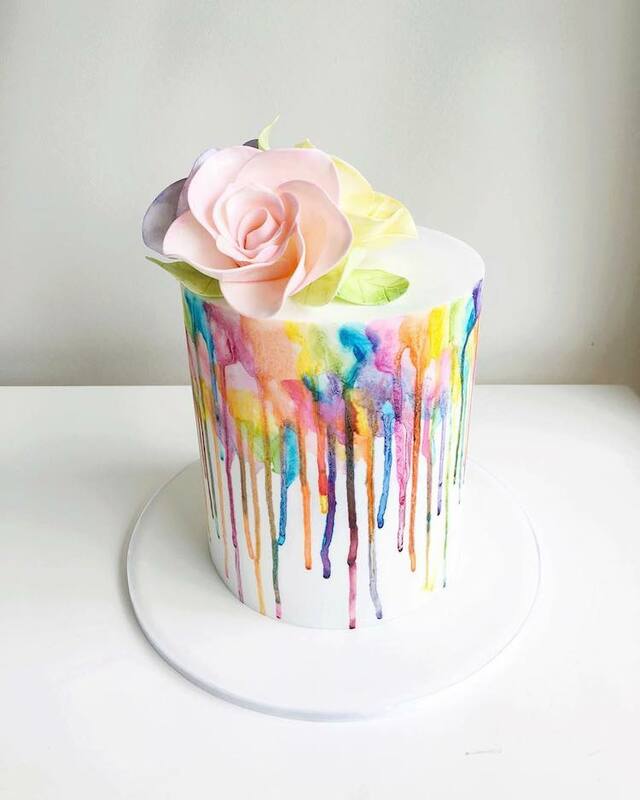 If you’d like to try making your own creative drip cake, how-to website Craftsy has an easy-to-follow tutorial. 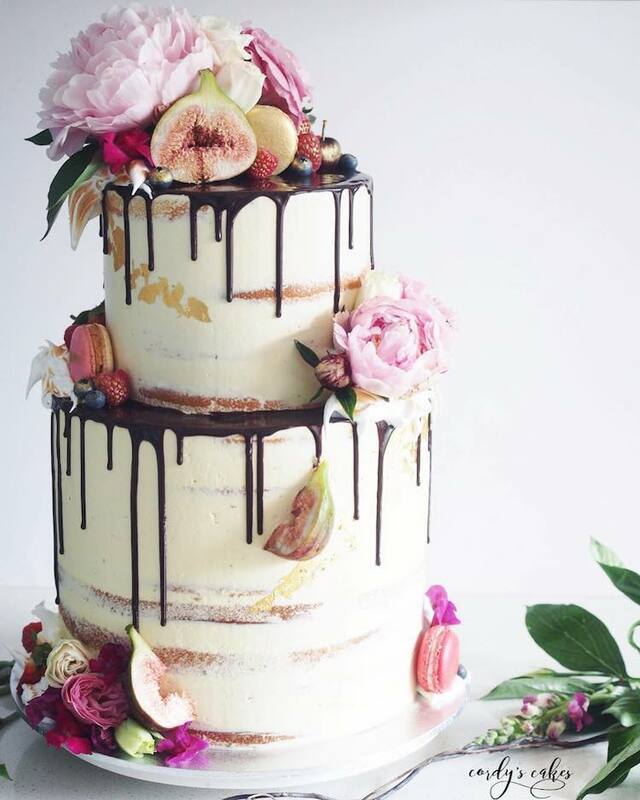 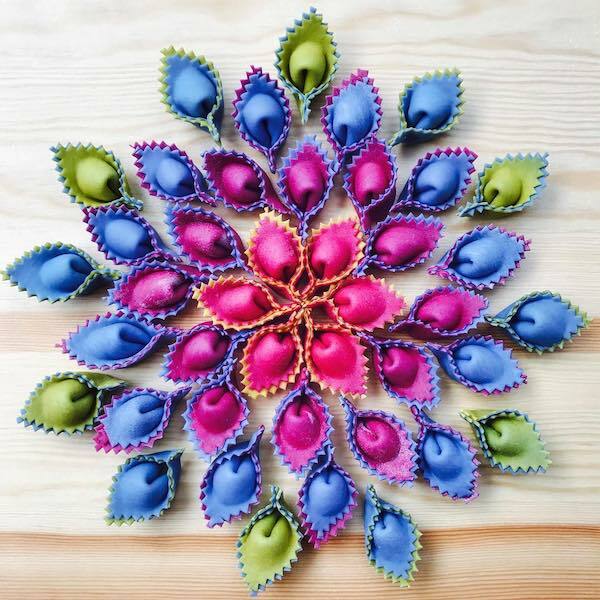 But first, check out this mouth-watering array that’ll leave you overflowing with inspiration. 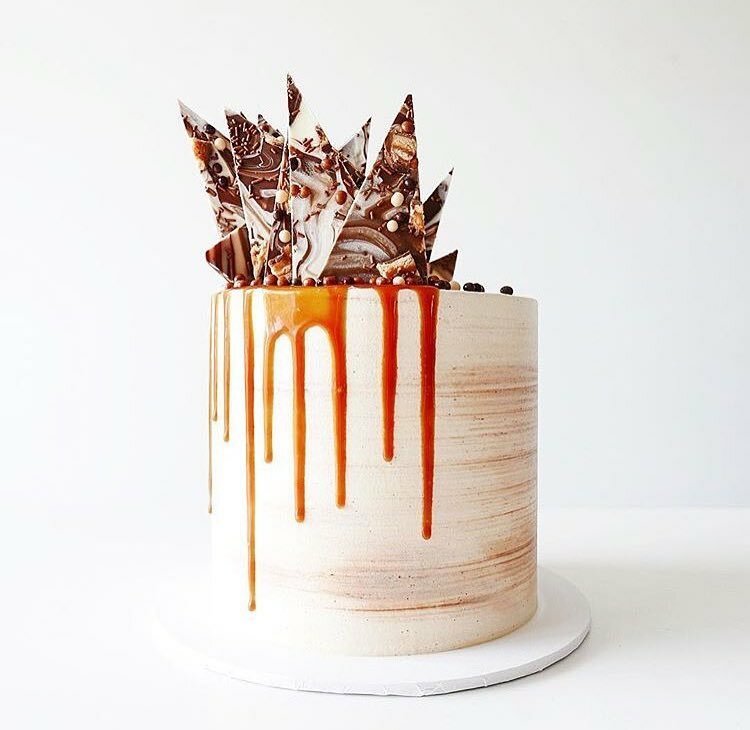 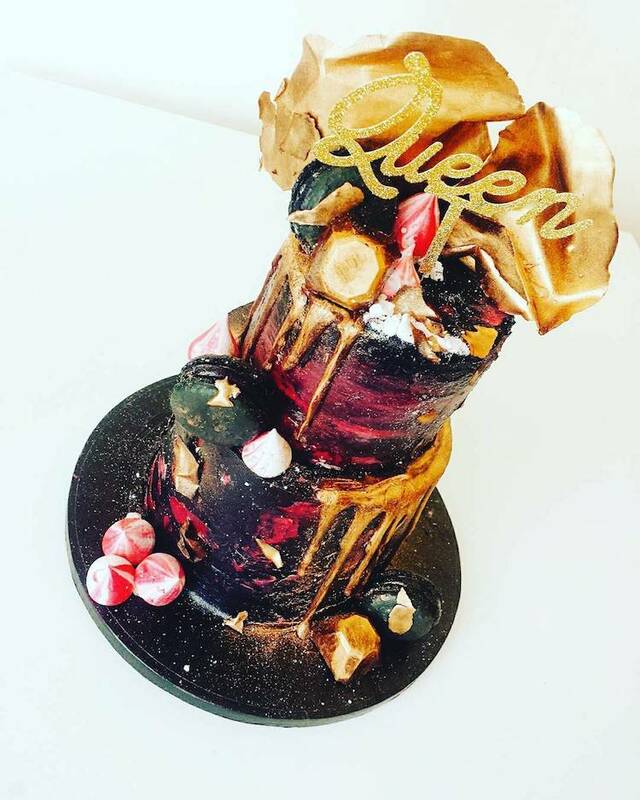 A creative drip cake has a sweet glaze that dribbles off the top of the dessert. 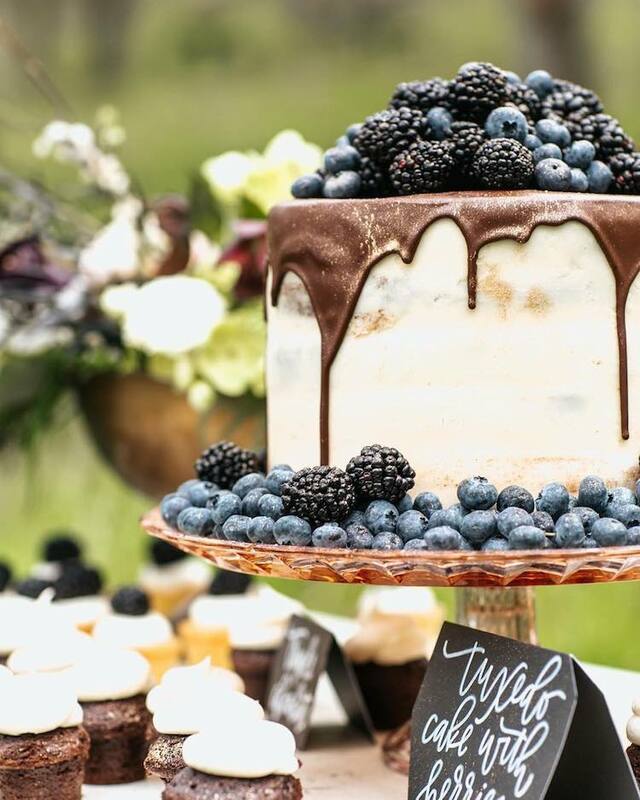 Grab your fork and dig into the delectable confections below. 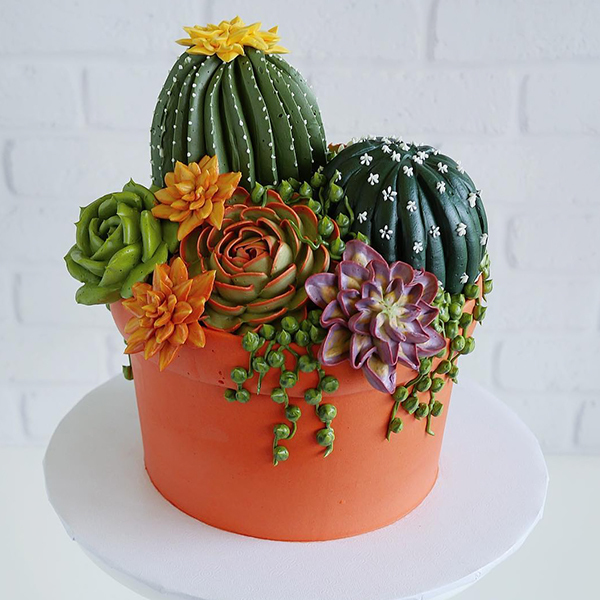 Think this a top trend?